We are all bombarded with hundreds of emails on a daily basis, wouldn’t it be great if you only had to read the emails that matter? As part of our PA email management service we deal with clients’ unsolicited and unwanted emails, then we file the emails that they’ll need to read into clearly labelled folders so their Inboxes are tidy and they only have to read important messages. 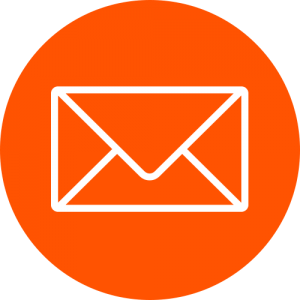 We can manage your emails on a daily basis or when you’re on holiday, and we can send out holding responses on your behalf too. If you are from a small company or you’re a sole trader your clients will experience great customer service and feel looked after by a permanent support team. With your emails taken care of, you can get on with other work, or just switch off and enjoy your holiday. You’ll never have to worry about keeping on top of your emails or dread getting back to an overloaded Inbox again. Please get in touch on +44 (0)20 3621 8076 to talk to us about our PA email support or use the form on this page. We can assist on a day-to-day basis or while you’re away. Your clients will experience smooth and continual customer service. We will email on your behalf and send out holding responses. Your Inbox will be clear and organised; your emails will be replied to, deleted, or filed. You are free to focus on more important tasks – or enjoy your holiday.